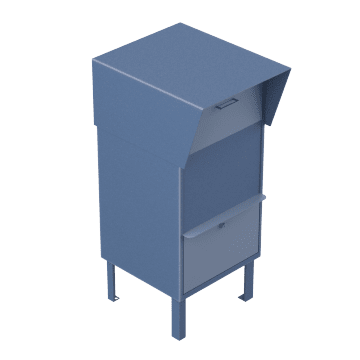 Ensure that your mail and parcels can be properly delivered with these mailboxes and mailing slots. 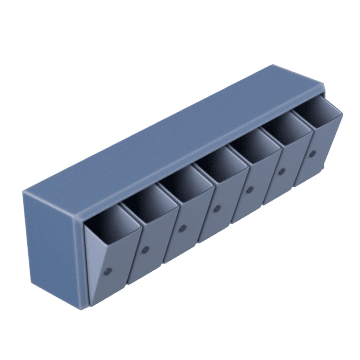 Choose the size and level of security to match your parcel and delivery needs. 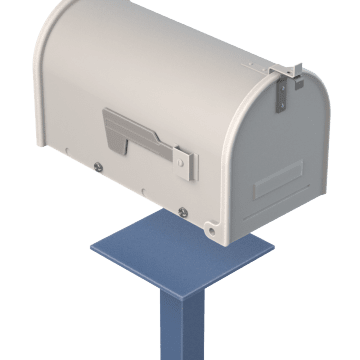 Specifically for outdoor use, these single-unit mailboxes are made of steel or aluminum with a powder-coated finish for durability. 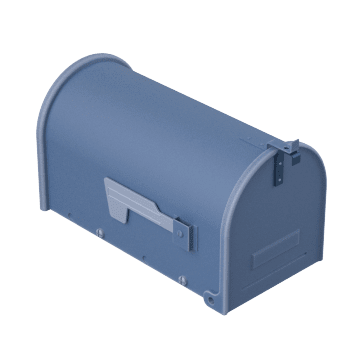 Great for apartment complexes, multi-suite office buildings, and curbside delivery, these multi-unit mailboxes allow centralized mail delivery and pickup. Provide a secure means of sending and receiving parcels without having to go to the post office or another carrier. 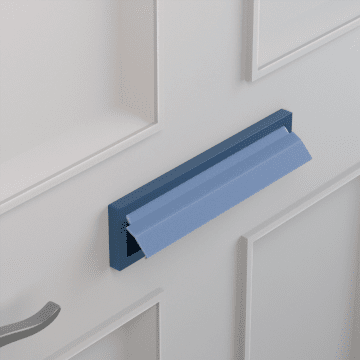 Mount these slots in a door or wall to receive mail delivery directly to your business, or allow customers to drop off keys, payments, or other documents after hours. 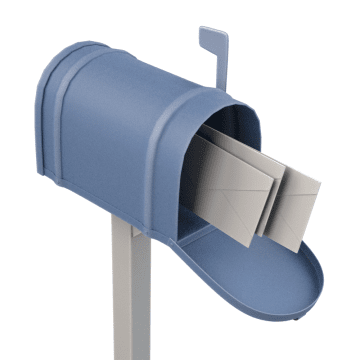 Set up your mailbox for USPS delivery with these mounts, which elevate the box to the proper height.